Most suburban semis have the potential to accommodate a separate small house in the back garden. In space taken up by garages, sheds, workshops, greenhouses, conservatories and other outbuildings a new discreet well designed and constructed house can provide a simple way of contribution to solving the housing crisis without loss of green space. It also empowers the householder and provides them with the opportunity to benefit from development which is currently grotesquely swayed in favour of large scale house builders motived almost only by profit. 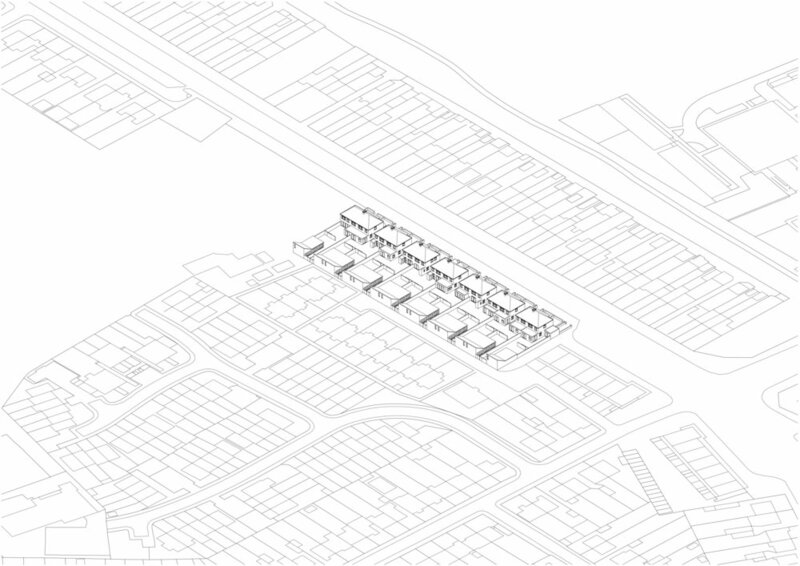 House+Garden+House could be the basis of a New Suburban Code for London and other UK cities.